The story of Nippon is beyond the usual. A lot of dedication and hard work went into the making of this brand which is now a world leader in telecommunications. 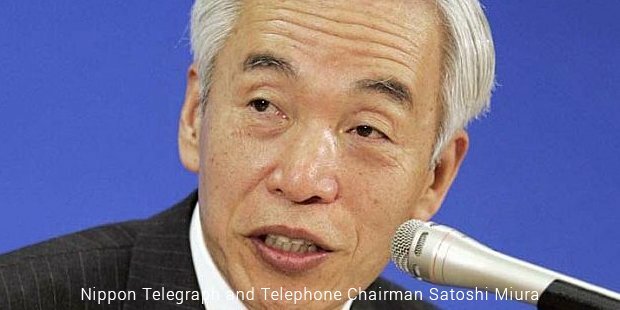 Like most successful enterprises, Nippon went through a tough battle to reach where it stands today.The Nippon Telegraph and Telephone Company also known as NTT is the largest telecommunications company in the world in terms of revenue. It is a Japanese firm headquartered in Tokyo. The organization serves at ensuring stable provision of telecommunications to all areas of Japan which also include remote locations. It has approximately 54 million fixed line customers and 51 million wireless customers. 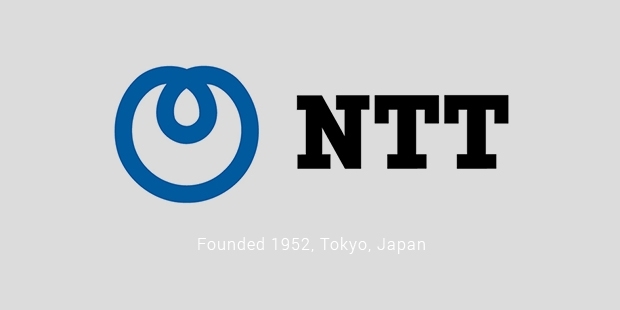 The company is regulated by the NTT law and Japan government holds one third of NTTs shares as per the NTT law.Nippon was established in 1952 as a government owned monopoly venture and was privatized in 1985. 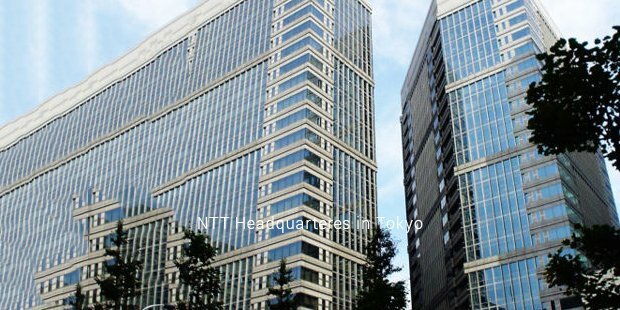 NTT is listed in Tokyo, Osaka, New York and London stock exchanges. NTT Group consists of major five segments or divisions - NTT East, NTT West, NTT communications, NTT DoCoMo and NTT Data. NTT East operates the fixed line telecom business mainly in the Tokyo region. NTT west provides services to west and south Japan. NTT Communications deal with the long distance and international call business while NTT data does the marketing of data for communication services and systems integration and network management. NTT Data is 54% owned publicly traded subsidiary of NTT. NTT Data secured a significant position in Forbes Global 2000 companies as 5th largest IT Company in 2012. NTT Communications on the other hand has more than 30 companies in the Asia Pacific region, America and Europe. NTT DoCoMo is the mobile phone unit of NTT. NTT DoCoMo is the founding member of the Symbian Foundation. The company’s mascot is a Docomodake, a mushroom which is very popular in Japan. NTT has done many investments worldwide in a number of telecom operators which include fixed line operations in Sri Lanka, Vietnam, Hong Kong, Philippines and Australia. NTT also owns Verio, which is a U.S based provider of internet data services and web hosting. NTT is ranked 29th in the Fortune Global 500 list of companies and made the largest stock offering till date at US $36.8 billion. In 1996, the company announced its 21st century R&D vision. Since then there has been a lot of focus on the research and development gamete of the organization. The R&D division of NTT includes Service Innovation Laboratory Group, Information Network Laboratory Group and Science and Technology Laboratory Group. The top competitors of the company are KDDI Corporation, Emobile, and Softbank mobile Corp. The organization drives on high principles and is a trusted name in the society and customers, which also provides them a competitor edge in the market to ensure growth and sustainability. The employees at Nippon are known for their high ethics, dedication and teamwork. The teams all over the world are constantly striving to make telecommunications better, faster and more affordable to people. This is what makes up for the Nippon brand positioning among the top league of players.